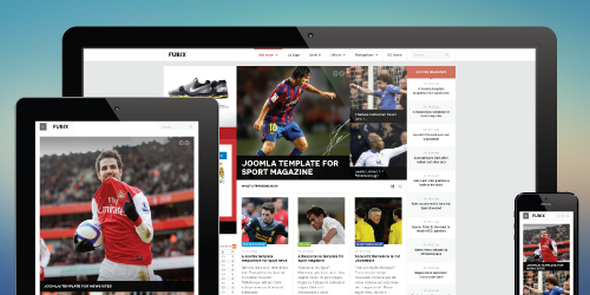 JA Fubix is responsive Joomla sports news template for Joomla 3 and Joomla 2.5. It runs on our brand new version of T3 Framework with tons of backend customization config options. JA Fubix showcases our latest JA Soccerway module and many bonus pages including a cool countdown module. JA Fubix also sports K2 component support. JA Orisite is template for Joomla, It is sports themed template and comes in 4 colors to choose from. Dress your sport site with the JA Orisite powered by T3 V2, which supports Kunena forum, K2 component and multiple complimentary extensions. 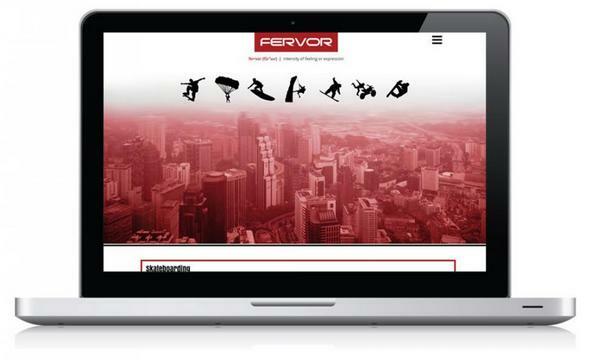 Design your news site with an atmosphere of freedom, strength and refreshing energy that sport brings. This is the perfect time to release an awesome sports joomla template because world cup football 2010 is running and whole world is addicted with this football fever. For this reason we've released JoomShaper Sports Joomla Template. In this template we've embed article slider and news show module and 5 levels moomenu. 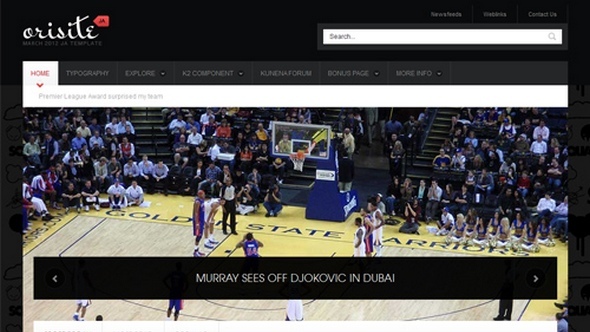 Shaper Sportive is a perfect and real time sports template for joomla. If you want to start a sports based website which requires a professional look and feel, then Shaper Sportive is perfect for you. First time we used JoomSport, the world most popular sporting component for joomla, that’s guaranteed the template will 100% fits to your sporting needs. A bold one page Joomla template focused on extreme sports. It includes the Content Album module for free. Soccerlift is ideal for demanding designers of athletic portals although its simple and beautiful style makes it suitable for any other personal use. The combination of fresh ideas with new technologies can satisfy your requirements. It constitutes a real innovation and offers three options in menu presentations. You only have to choose among a drop line menu, a drop down one (ajax / jquery techlology) or a css menu to get a variety of presentations. In addition Soccerlift is equipped with a new version of SuperNews module, especially adapted for it. By using this module, the template is appeared to be more amazing. Therefore Soccerlift is a proper solution for athletic blogs, football clubs or other types of websites and is planned to be special.